Panera Bread is closing its popular cafe & bakery in Buckhead's Lenox Square at the close of business on Monday, December 17. Employees of the eatery were reportedly informed of the closure around Thanksgiving and felt blindsided by the sudden move. Given the popularity of the eatery with mall employees and patrons alike, the closure was likely not due to lack of sales, but instead due to a new increased rent lease that the restaurant chose not to renew. Panera was purchased last summer by JAB Holdings, a Luxembourg based investment firm that paid $7.5 billion to take the restaurant chain private. Despite the narrative that malls are dying, Lenox Square, among other "A" malls, continues to perform quite well and Simon no doubt has another tenant lined up and ready to pay whatever the rent is. Panera still has two locations in Buckhead, one in Powers Ferry Square on Roswell Road in north Buckhead and another in Peachtree Square on Peachtree Road in south Buckhead, both of which offer delivery. 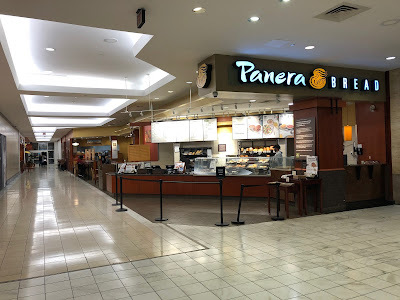 Despite its popularity, Panera was somewhat superfluous given that Corner Bakery, which offers a very similar menu, is also in the mall and located essentially directly above it. 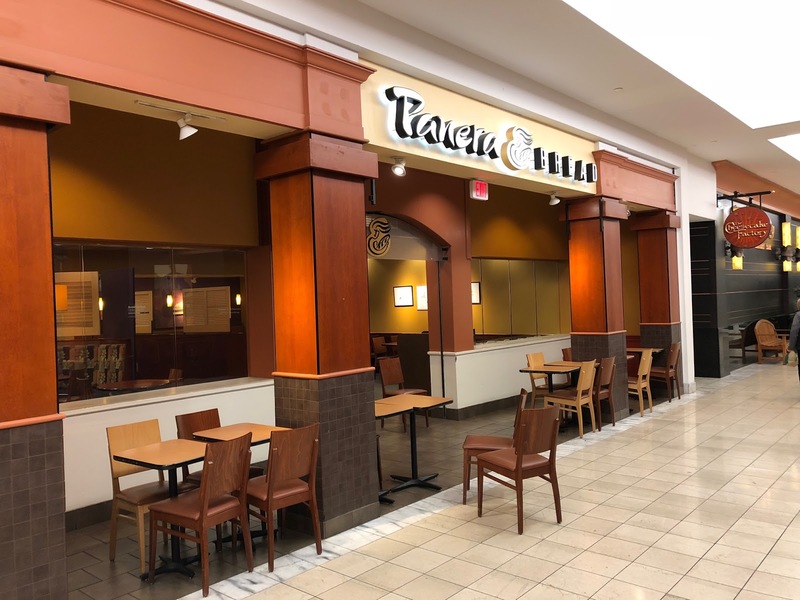 While employees at Panera claimed to have no knowledge of what will replace the bakery cafe, one likely candidate is CAVA, a quick-serve Mediterranean eatery. Washington D.C.-based CAVA, which operates about 70 locations nationwide, has previously expressed interest in entering the Atlanta market, and according to real estate sources, the company has signed at least one lease locally, reportedly in Buckhead. Late last month, CAVA closed on their $300 million purchase of fellow Mediterranean fast casual eatery Zoës Kitchen. Ron Shaich, founder of Panera Bread, was the primary financial backer in Cava's purchase. Despite Zoës operating over a dozen restaurants in metro Atlanta, Cava reportedly still plans to open new locations under the Cava banner in metro Atlanta and elsewhere. While we have nothing to substantiate our theory that CAVA is replacing Panera, it would make a lot of sense. Although many Cava locations are in lifestyle centers, on busy streets or in freestanding buildings, they are experienced with operating mall locations as well. 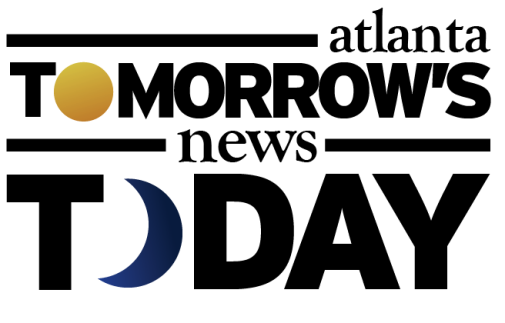 Cava operates restaurants within Arundel Mill and Montgomery Mall in Maryland, Bridgewater Commons and The Outlets at Bergen Town Center in New Jersey and at Tysons Corner Center in Virginia, among other malls. Panera's space(s) at Lenox Square are not the most "cookie cutter," as the eatery is actually split into two suites, one 3,007 square feet and the other 1301 square feet. The larger of the two is where diners order food, the food is prepared, and some seating is offered, while the smaller space provides additional seating. The smaller space is located directly behind experiential make-up retailer Winky Lux. The cosmetics retailer opened earlier this fall and is reportedly only on a short-term lease. The auxiliary seating area could be swallowed by whatever eventually replaces Winky Lux (4,873 square feet) or could be used by whomever opens in place of Panera. If Cava did open in Lenox, it would be the third Mediterranean focused quick-serve option joining Great Wraps and Taziki's Mediteranan Cafe, both of which are located in the Fashion Cafe (food court) on the other end of the mall. Cava undoubtedly offers superior food of the three, and if they do open, despite their different locations within the mall, we suspect that one or both of the existing Mediterranean concepts could leave the fashion cafe. Lenox Square is also reportedly interested in securing a restaurant in the parking lot facing portion of the former Ralph Lauren space not taken by the enlarged Fendi. The ~2,000 square foot space provides patio potential and great visibility for pedestrians and those arriving by car to the mall. Are you surprised to see Panera Bread close in Lenox Square? Do you prefer Panera Bread or Corner Bakery?  What would you like to see open in place of Panera Bread at Lenox Square? I'm sure Panera would have liked to keep that location open, but not surprised that Lenox would have other ideas for those two spaces. As for preference between Panera and Corner Bakery in general I like Panera better, but not at Lenox. I hated that separate dining area which always seemed crowded, hot and loud. On the other hand Corner Bakery's dining area is obviously much more open and inviting. The Panera at Lenox opened in 95 at around the same time as Crate and Barrel which was formerly their neighbor at that location. The space had previously been a women’s clothing retailer called “Ibis” that was two levels prior to the mall actually being two levels. The space was first offered to Barnie’s Coffee and Tea as a replacement for their food court location when the mall added the upper level. Barnies opted against the space due to the rent for what would have been a sizable location for them. Lenox has a way of moving along the old by substantially increasing rents and offering other less attractive locations in the mall that they “want” to fill at a reduced cost in an attempt to get the retailer out. I’m sure this is the case here as Panera has a huge business from breakfast through mid afternoon daily and all day on weekends. I’d guess this was a very successful location for Panera. Which should indicate how Lenox/Simon is pricing them right out of the mall. They did something similar to Crate and Barrel as well, although Crate and Barrel was no longer quite as successful at that location when they left as they had been 10 years earlier. I’ll give Simon this....they keep the mall fresh by constantly shuffling around and out retailers. Ate there all the time when I worked at Lenox Park in the mid-90s. It was originally St. Louis Bread Company before they all became Panera. We liked that it was away from the hustle and bustle of the food court. Sorry to see it go, although I haven't been there in many years. Simon does indeed just increase rents and change lease provisions in order to get rid of those retailers they don't want. Fortunately for them, Lenox is an A mall and they have that luxury. Unfortunately for all those other B and C malls, traffic has declined and they now see themselves with more and more empty spaces. Mall owners should wake up and see that this is not a viable way to stay relevant, especially with online retailers like Amazon cutting into sales. Personally, I'm super sad to see this Panera go. I'm a (far too) frequent diner. The store is always busy -- and the food always well prepared. It's frustrating to know this is related to the ridiculous retail rentscharged by Simon. Makes you wonder what they'll do after all the retail stores disappear and they have acres of empty malls on their hands.